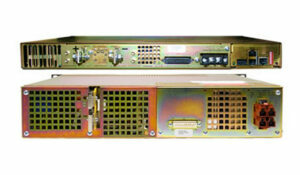 Browse used and refurbished Sorensen DC power supplies and loads available through TestWorld. In a hurry? 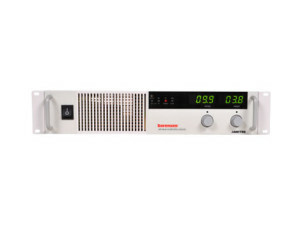 Use the Quote Form now, provide test specifications and a sales representative will provide options of used Sorensen DC power supplies and loads available to ship immediately. TestWorld has a large dynamic inventory turning over regularly as the primary source for other test equipment dealers as well as end-users. Rates often range between 50-70% of manufacturers List Price when you buy used test equipment The condition, configuration and any other considerations that may affect your requirements will be addressed by your sales representative when you request a quote. Sample test data, photos and videos or other specific requests are on a case by case basis. 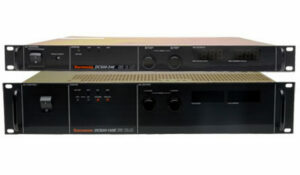 Responses typically are generated within a few hours, however, please allow at least one business day to complete and send the information requested as some requirements may take more time due to the wide ranging variety of electronic test equipment TestWorld stocks or sources through the distributor network.